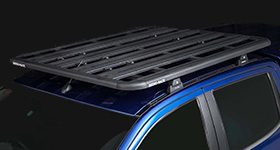 Looking for Roof Racks? 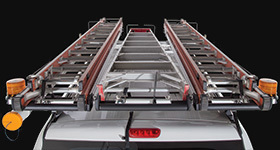 Auto One stores are experts at selling and fitting roof racks. 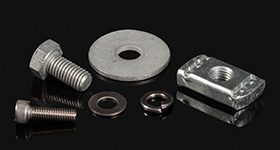 Our well-trained staff will ensure you have the right application to suit your needs. 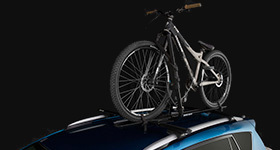 Whether you’re the tradesman looking to carry tools and equipment, the touring adventurer, or carrying kayaks, surfboards, bicycles or even your tinny, we have a solution for you. 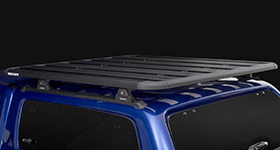 Our stores are open seven days a week and we carry a huge range of Rhino-Rack accessories and roof rack systems. So when you need extra space while running around town or for your big trip, ensure you drop into your local Auto One store. 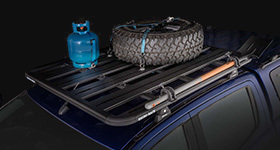 Products at AUTO ONE BELCONNEN ?